Are you looking at trying a new sport this year or ready to get back into hockey? 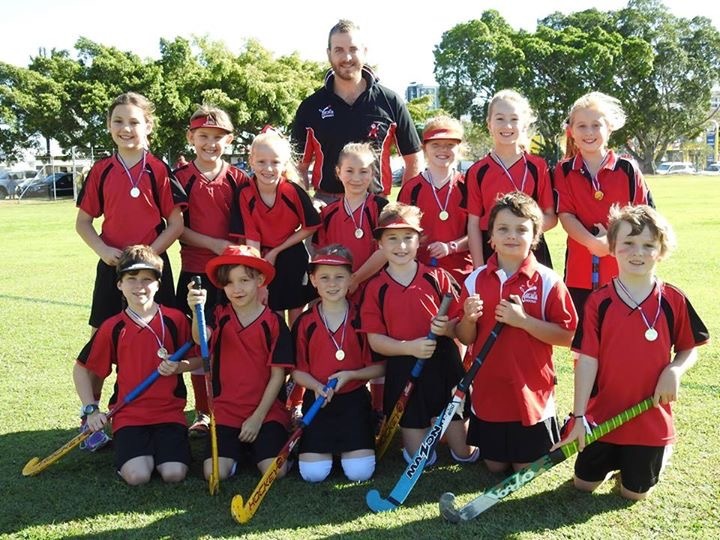 Yaralla Hockey Club are always open to new players and have plenty of age groups to choose from including under 5’s all the way up to senior men’s and women’s teams. Our club is extremely proud of all our players, and are looking to grow even bigger this year.